Liam joined Thorne Segar’s Conveyancing Department as a Paralegal in August 2018. 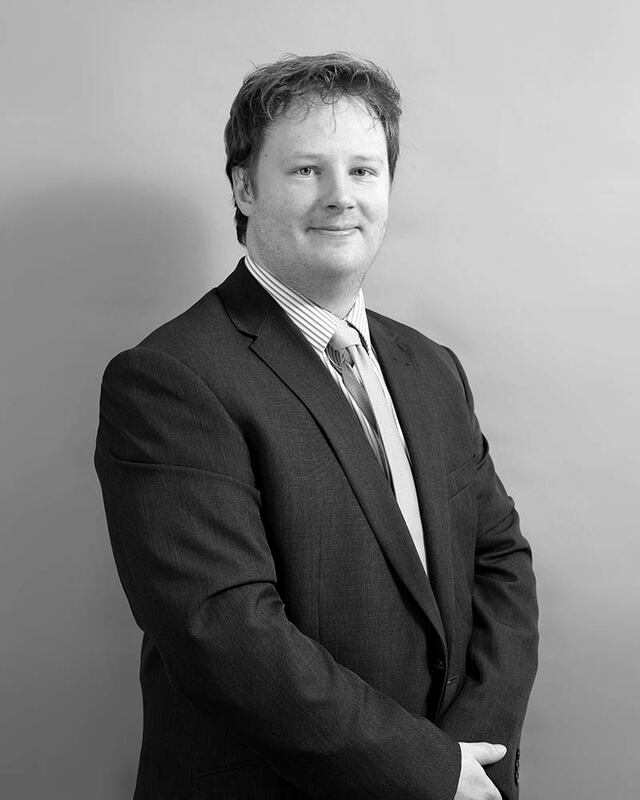 Having originally trained as a forensic archaeologist, Liam worked for one of the largest archaeological contractors in the country before obtaining a Graduate Diploma in Law. Prior to joining Thorne Segar, Liam worked in the commercial department of a top 100 national law firm. Liam’s background provides him with strong investigative skills and an exceptionally keen eye for detail. In his spare time, Liam can often be found playing guitar with his band in many local pubs and music venues. He also has a keen interest in martial arts and holds a black belt in judo.